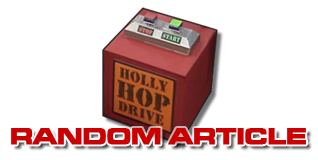 This policy relates solely to http://www.reddwarf.co.uk and not to the Arcade Games Site, the Red Dwarf Shop Sites or any other linked sites. (For more information please see 'Links To Other Web Sites' below). By using our web site, you consent to the collection and use of your personal information by Grant Naylor Productions Limited. 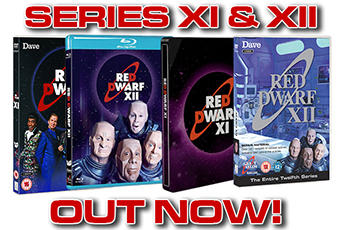 When you give us any personal details we will use these details to provide you with news and information on Red Dwarf, or other products, services, events or information we think you may be interested in. We may also pass your information to other third parties who may contact you from time to time with information about their products and services. We make sure that all the information we hold on you is as safe as possible. When you log in to some parts of our site you may be given a password so please make sure you keep it safe. If you visit our chat room or bulletin board you may disclose information to others over which we have no control. 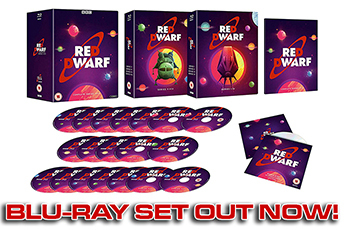 On our web site we may also provide links to other sites which may be of interest to you such as the sites which host the Red Dwarf Arcade Games and the Red Dwarf Shops. Please remember that these sites may have different privacy and security policies and we have no control over and take no responsibility for any information submitted to these sites or their content in anyway. Please make sure that you familiarise yourself with the privacy policies relevant to the linked sites you visit. If you are under 13 years old we cannot let you register with us until your parents let us. You can still use other bits of our site but you just can't fill in any of the forms to get extra information. Ask your parents to read this notice and get in contact with us. We do not allow children who tell us they are under 13 to register with us unless we have their parents' consent. Please write or send a fax to us at the address below (do not email) with your child's name and email address to confirm that they may provide us with their details. Please also let us know if they may receive information on products from carefully selected third parties. We never give out details on children under 13 to third parties unless you say so and you can tell us at any time if you wish to withdraw your permission for your child to register with us. You can look at the information we hold on your child at any time and if you want us to delete any information please let us know. If you ever want to change any information you have provided on our registration forms or you forget your password or if you have any questions about privacy please e-mail us at legal@reddwarf.co.uk. If at any time you wish us to stop contacting you then please e-mail us at legal@reddwarf.co.uk.